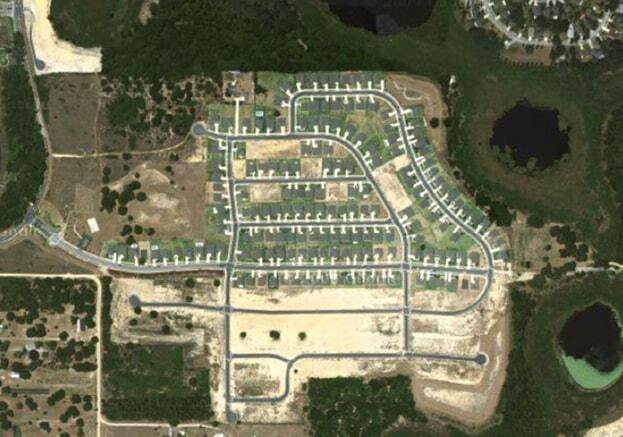 Meadows at Maudehelen is a community that consists of 167 single-family home lots. Kolter Land Partners sold the lots for construction to NVR and was completed in 2016. It is located 30 minutes from Lake Apopka and 25 minutes to Downtown Orlando.